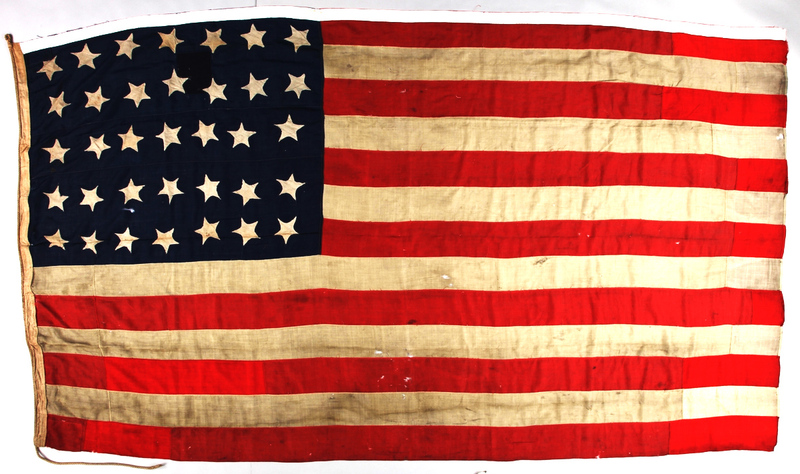 Acknowledging Creative Thinking Skills – ACTS in the USA! The ACTS project is presented at a prestigious Creativity Conference in Ashland, Oregon. 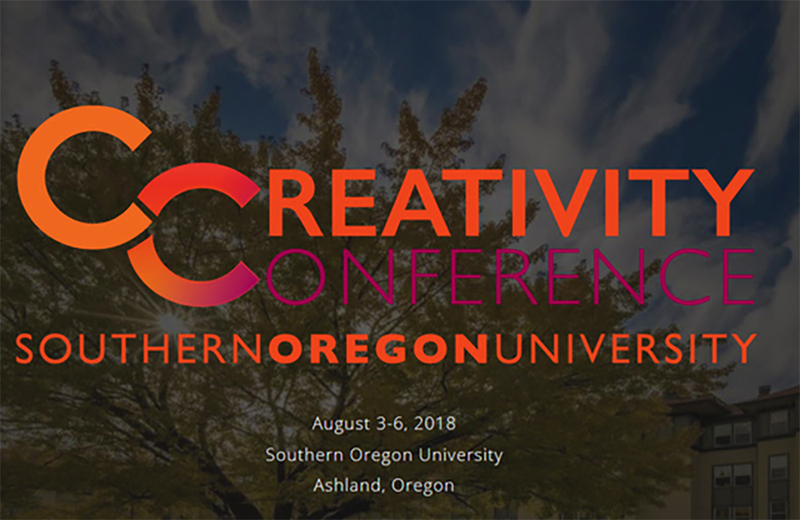 Academics in America convened an international Creativity Conference at Southern Oregon University, this summer, from 3-6th August. Over 300 delegates travelled from 28 countries across the world, to attend. The keynote speakers were Mihaly Csikszentmihalyi and Robert Sternberg and other invited speakers included Michael Mumford, Mark Runco, Marjorie Taylor, and Vlad Glaveanu alongside many more. 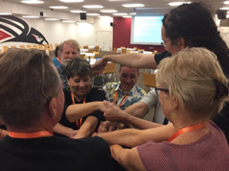 Gordian Knot exercise at Southern Oregon University Creativity Conference by Michael Davis (2018). Presentations included the latest in creativity research, representing a wide range of academic fields. There were also applied workshops for professionals to engage with activities designed to develop and enhance creativity in education and the workplace. It was a great privilege to be asked to present the ACTS project and the Creative Thinking Skills Spectrum in a talk at this conference, and to see that the ideas were very well received. Expressions of interest as well as offers of help were quickly forthcoming. The academics and business people present thoroughly enjoyed playing the Gordian Knot in small groups. Mark Runco, the Conference organiser and a world expert in creativity, informed us in an email that the Spectrum of Creative Thinking Skills was possibly the most comprehensive that he had seen. What was particularly rewarding, was to see Steiner’s ideas resonate in a very modern context as current and forward-looking, simply by using modern language.